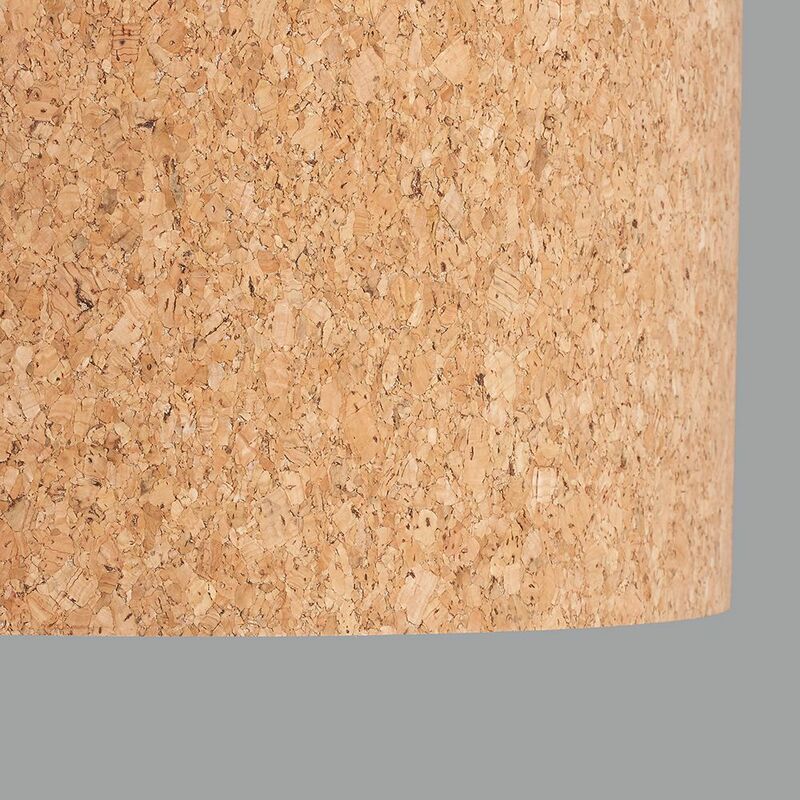 This handmade cork lampshade is manufactured using a thin layer of compressed cork and it looks great lit or unlit. 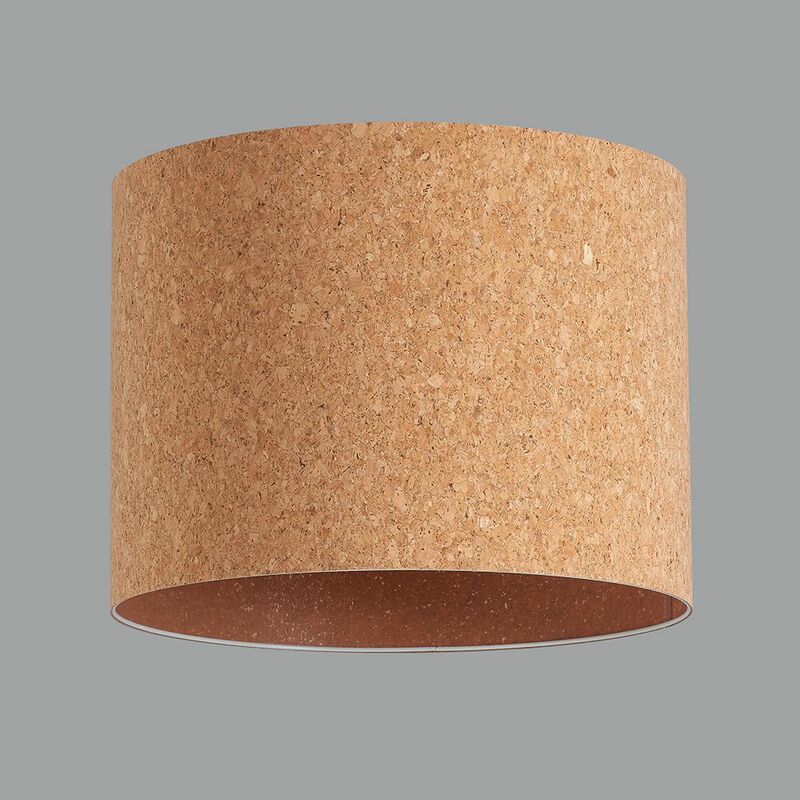 The cork creates a lovely warm glow as the light diffuses through different parts of the shade. 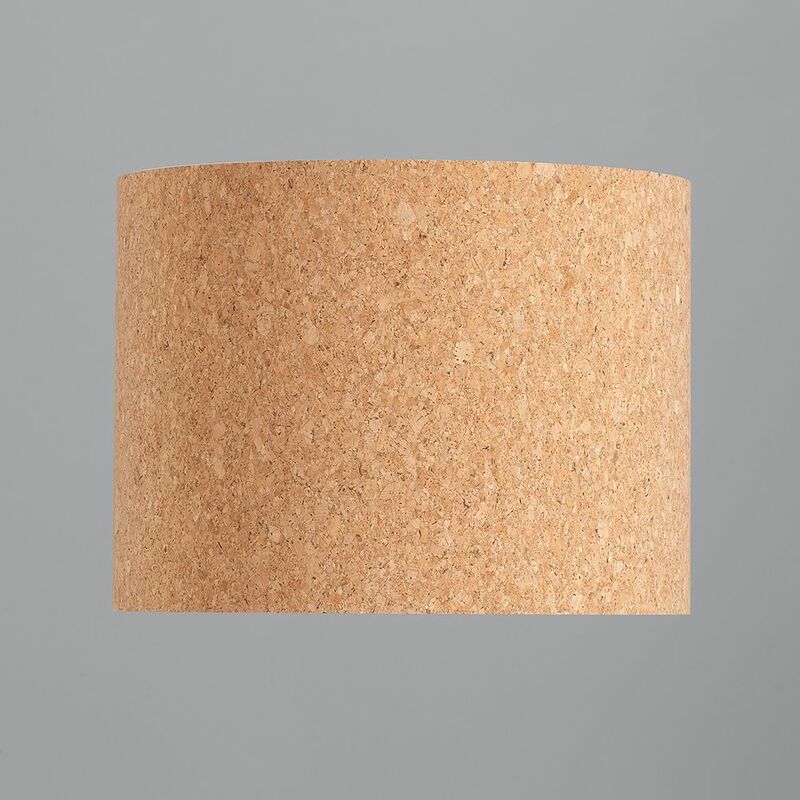 Can be used as either a ceiling shade or with a lamp base.